The Department of History was established as part of St.Teresa’s College in the year 1993. 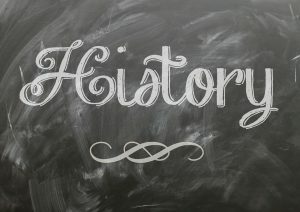 B A History was the first course established under the department of history. To provide students with a wider scope at graduate level itself in practically relevant and advanced areas of study and research. To relate history discipline with practical needs and tasks. In order to encourage multi-disciplinary approach. To make students inquisitive and intellectually sharper. To give thrust on studying History subject as a process rather than an aggregate of finished state of affairs. It must be taught as a social science studying processes and human affairs in a developmental perspective. This requires a holistic approach opposed to the usual practice of dividing History into social political economic cultural and so on as independent facets. UG Admission 2018 – Apply Now!